We currently have hoop dance classes coming up for both kids and adults. We also have a 3 day Hoop Dance Journey through the elemental forces of creation happening March 29th to 31st 2019 for adults, with more info here. We are also always available to put on workshops and classes at YOUR event! We are available for an hour, a half day or even a full day workshop. 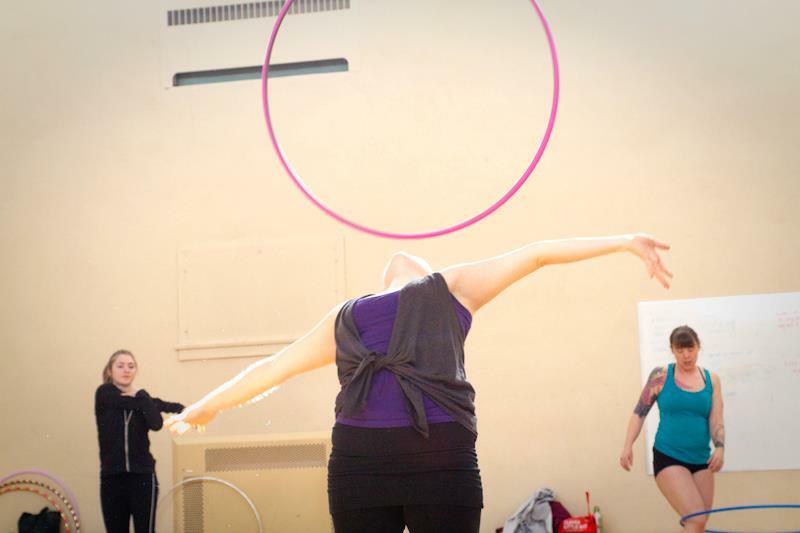 We can offer hoop dance, other prop manipulation, hip hop, conscious dance, movement meditation or even a disco party!